Welcome to ARTI Care Homes Limited. Our Philosophy of care aims to provide its clients with a secure, relaxed, and homely environment in which their care, well being and comfort are of prime importance, fulflling the clients physical, emotional and spiritual needs whilst ensuring that all individuals are treated with the up most respect and courtesy at all times. 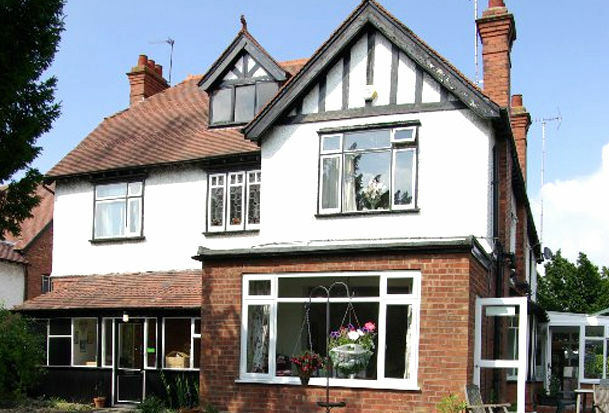 AVALON is a large Edwardian house situated approximately one mile from the City Centre, in a popular residential area. Our home offers secluded front and rear gardens and a large patio area with garden furniture for the Residents’ use. Locally, Residents can find shops to suit most needs, Chemist, Library, Doctors, Dentist, Opticians, general Hospital, small parks with the large stores and facilities only a few minutes away in the City Centre. Motorway access is nearby for trips further afield. THE MANOR FARM HOUSE is an 18th Century farmhouse in Radstock, just north of Somerset at the junction of the A362 and A367, with Chew Valley Lakes and the Mendips to the west. Radstock, a former market town, lies in a valley with shops, banks, a Post Office, library, college, surgery, churches, splendid local museums and a good bus service only a few minutes walk from the home. There is a local hospital in nearby Paulton, where Bath specialists hold clinics. Whitehaven is a beautiful detached home set in the mining town of Midsomer Norton on A367, North of Somerset and Chew Valley lakes and Mendips to the west. We have a parade of shops including a Co op and café just across the street. The Midsomer Norton town centre is only few minutes away from the home. There is a local hospital at Paulton is only 2 miles away where Bath specialists hold clinics.